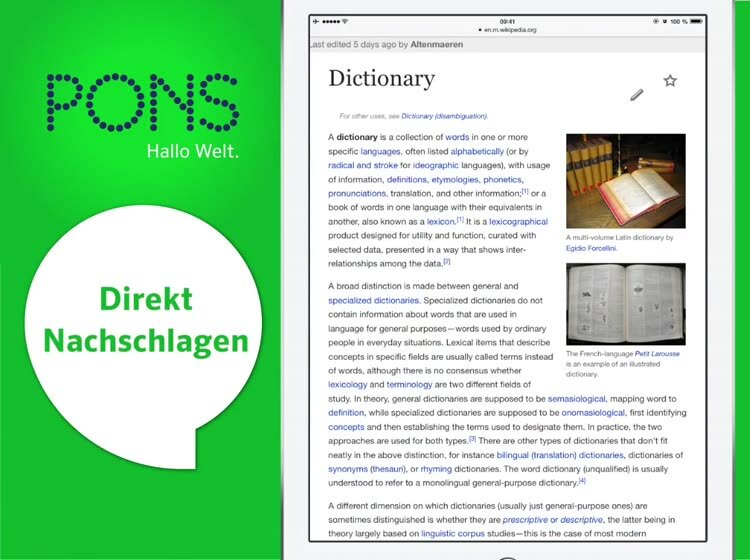 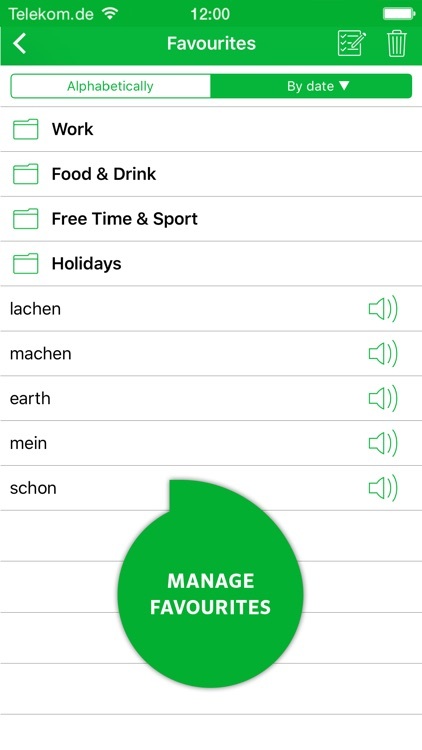 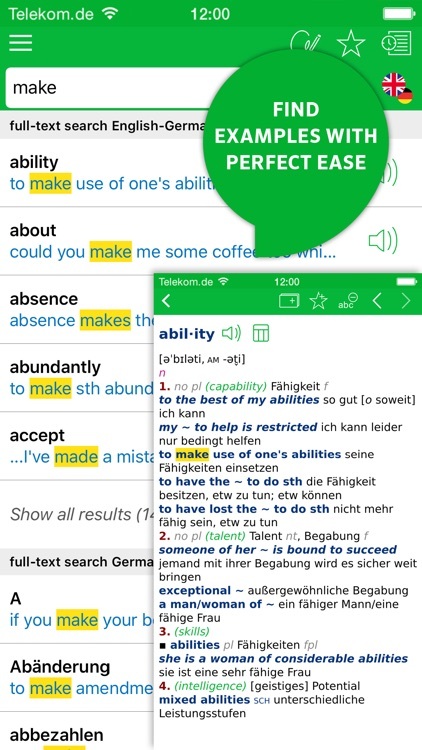 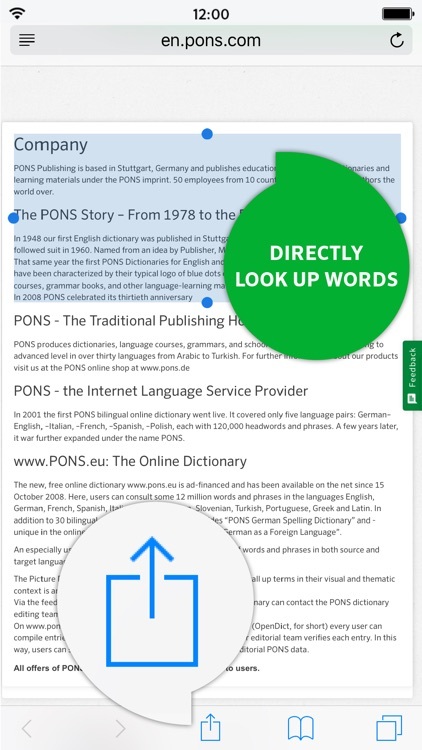 A comprehensive dictionary with 775,000 keywords, phrases and translations. 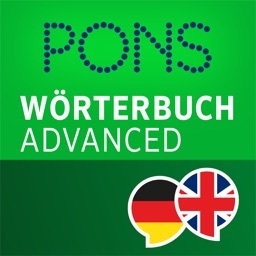 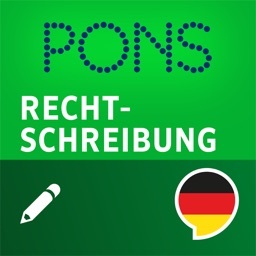 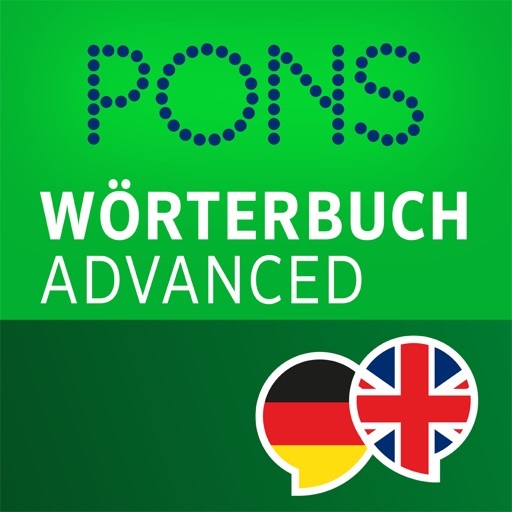 Do you talk to German or English friends in your spare time? 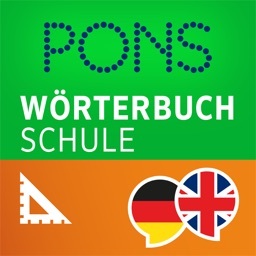 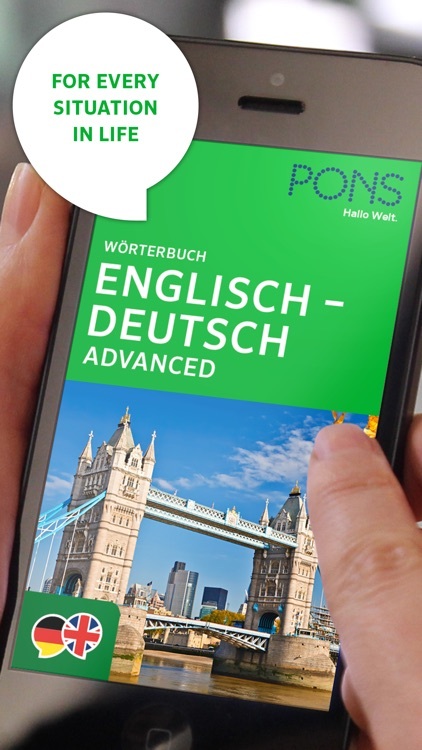 Do you read or write in German or English in a wide range of subjects – privately or even professionally? 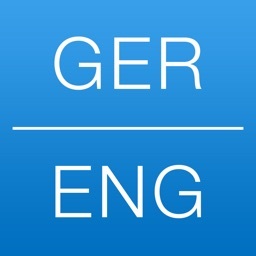 Do you deal with German or English-speaking partners in your everyday working life? 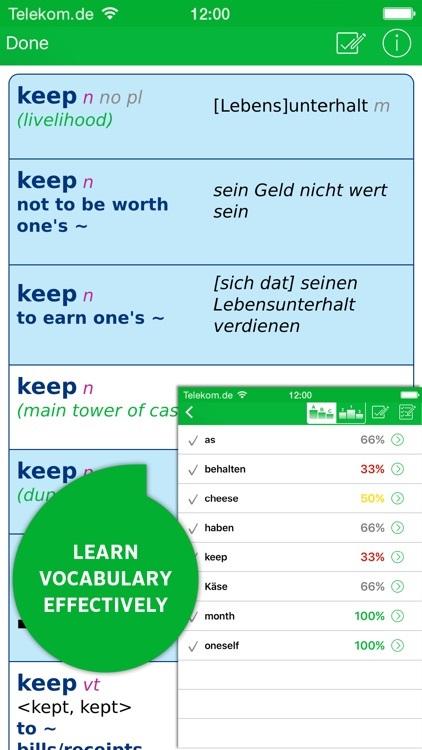 • Have fun learning basic vocabulary: five learning games are available – Memory, Word Combination, Word Snake, Alphabet Soup and Professional test – so that you can have fun while mastering the basic vocabulary.